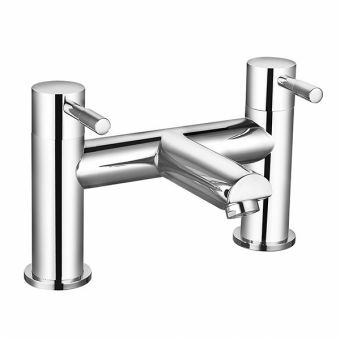 This Roper Rhodes Stream deck mounted bath filler tap is great for both filling your basin and looking modern in the process. 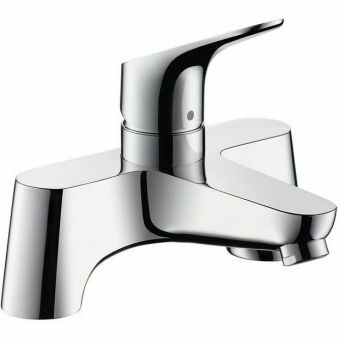 With this tap's ceramic disc valve inside, leaks are rare and the flow of water is consistent. 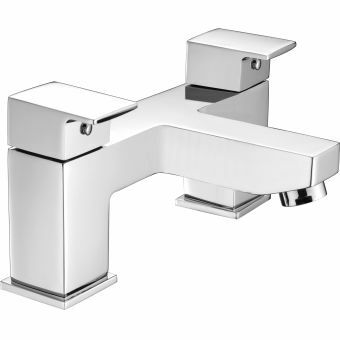 This tap is designed for low pressure systems, working with as little as .1 bar. 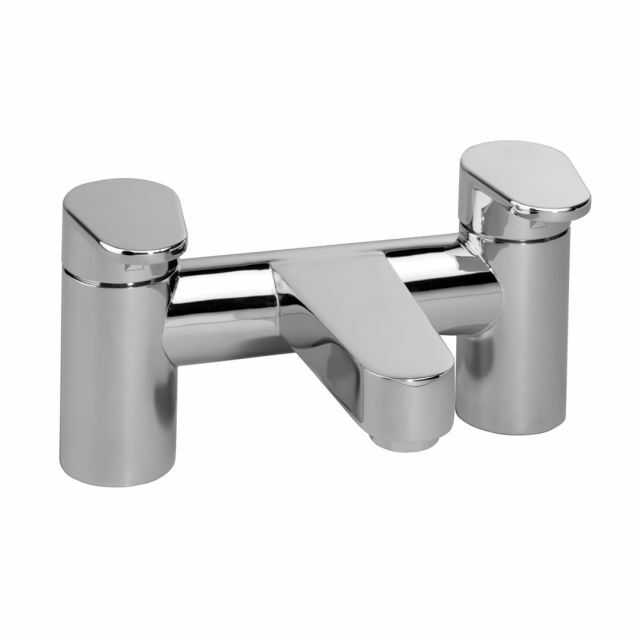 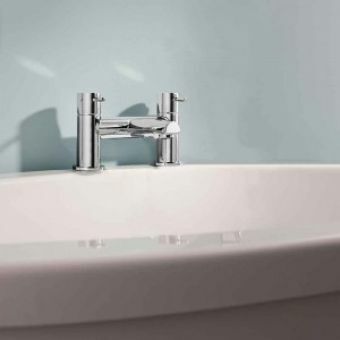 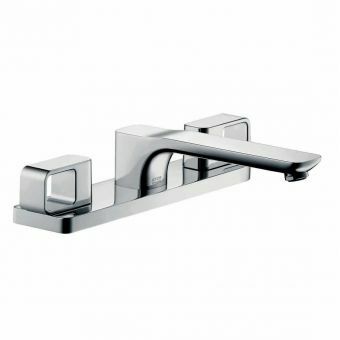 With this tap's polished chrome finish, it is easy to clean and adds a touch of sophistication to an otherwise ordinary bath area. 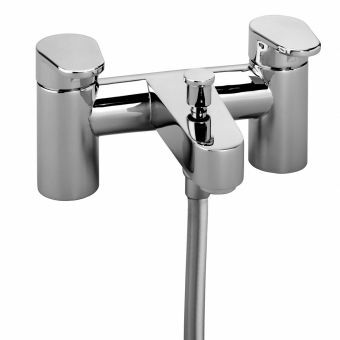 Mounted on the deck of your basin, this tap is easy to reach and can be used for very nearly any kind of basin you want. 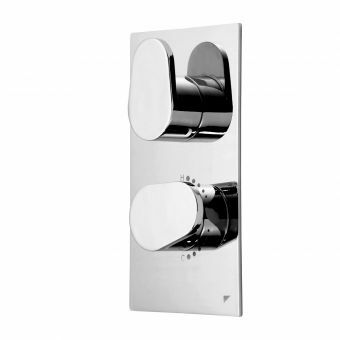 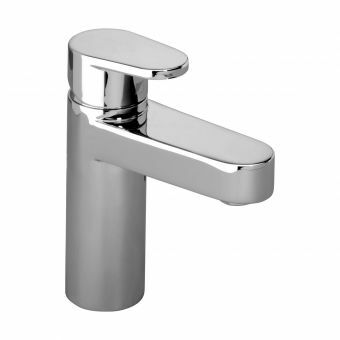 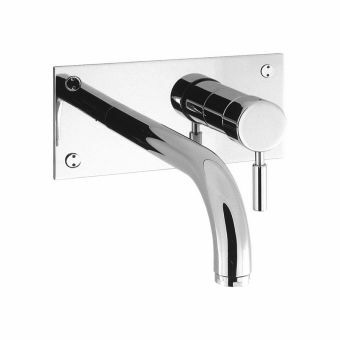 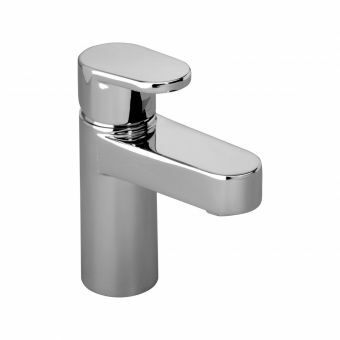 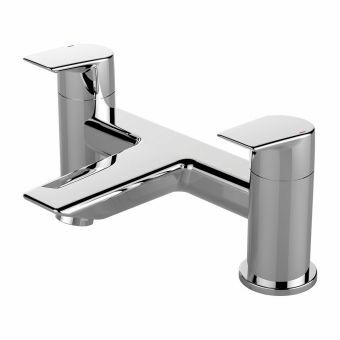 With this tap, you have a great deal of opportunities to make individual design choices. 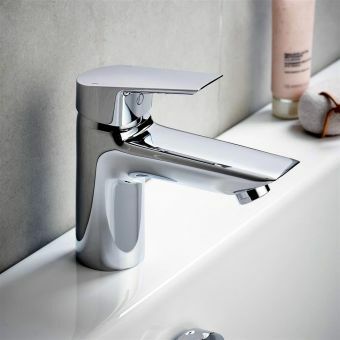 With this tap's water saving capabilities, you may actually save money on your utility by installing it.